I produce a genre that blends together RnB, Soul, and Funk with Cha Cha Cha, Rumba, and Son. I call it Boogaloo Urbano and Neo-Latin Soul becomes it is heavily inspired by 60s Latin Boogaloo and Latin Soul. 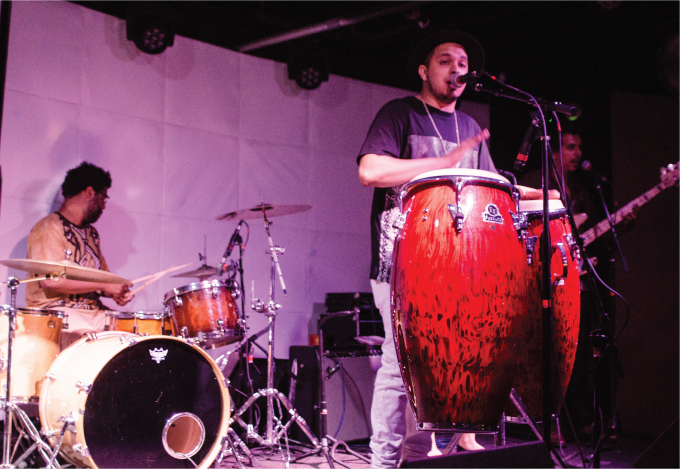 I also dabble in Reggaeton and other infusing other Afro-Latin rhythms. I’ve been playing music since I was 5 and started off at a local church off Division and Ashland, developing my skills for years in improvisation. It wasn’t till High School when I began producing Hip Hop and Reggaeton. 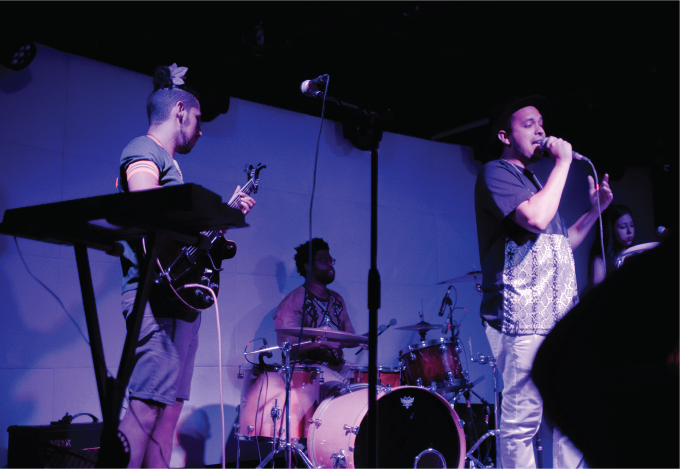 By my earlier college years, I began to perform my own music, but in 2015 I started working on a new sound that fused my musical experiences as a Puerto Rican in Chicago. In January 2016, I released “The Blue Lion,” which was a taste of the new sound I called Boogaloo Urbano and Neo-Latin Soul. The micro series provides a focused lens in midst of all that is going on in Chicago. The city is a very diverse place with individuals having multiple interests but not knowing the multiple outlets that may cater to one specifically. The micro series allows artists to display their work and shed light on certain scenes that these artist-run in. Performance is the pinnacle of my art form. It is powerful in that performing my work provides a platform for my expression, message, and energy. It empowers the industry by providing space for culture to grow and/or emerge. Personally, it empowers me by building self-love and giving me an outlet from my troubles and the past. Anything I didn’t ask you that people should know? 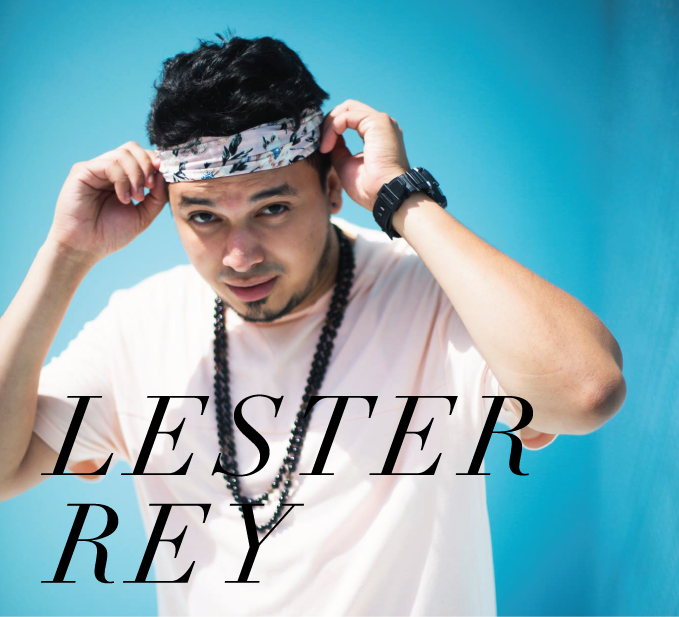 You can find the music videos, photos, music, and tour dates at LesterRey.com! Also, I’m on Itunes, Apple Music, Tidal, Google Play, and Spotify. Check it out, I also released a new Moombahton single called One Love!